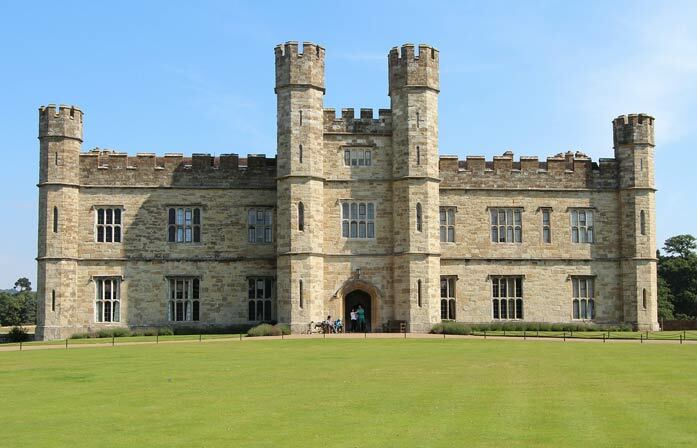 Leeds Castle, White Cliffs & Flavours of Kent – The Great Canadian Travel Co. This tour lets you discover exquisite England. You survey the gorgeous grounds surrounding ancient castles, climb the internal heights of a spectacular cathedral and look across to France from the White Cliffs of Dover. “Foodies” can sample local English wines and fresh oysters while history lovers can learn tales of treacherous kings and queens. 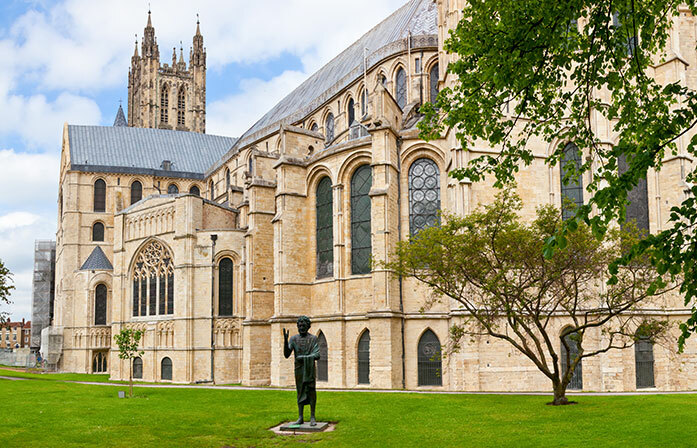 Join us on this leisurely tour and discover the luxurious and beautiful attractions of South East England. England is an expert in elegance. The palaces have rooms larger than an entire house. The grand gardens have plants rarer than a blue moon. And the royal dinner menus have more courses than you would usually eat in a week. On this small-group tour you’ll see all that and more! Departing London, you head southeast close to the route of the ancient Roman Watling Street, the connecting route that ran from London to Dover and ultimately to Rome itself. 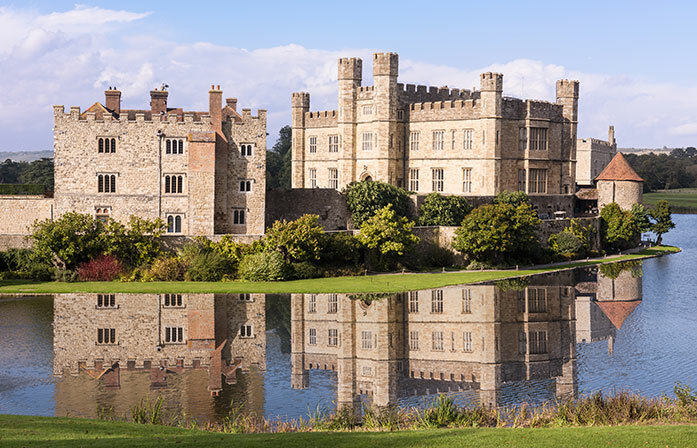 First stop is the astonishing Leeds Castle. Set in majestic parkland and built partially upon an island on the River Len, this is one of the most elegant castles and antiquated palaces in the world. After taking in the beauty of this ancient structure, you will spend time in the fishing port of Whistable, one of the best places in England to sample locally-sourced Oysters. Try them and you’ll understand why the Romans used to import them back to the heart of their empire. In the late afternoon, you take the short drive inland to the Cathedral town of Canterbury, your base for the next two days. Leaving Canterbury behind, you head towards the Kent coast. 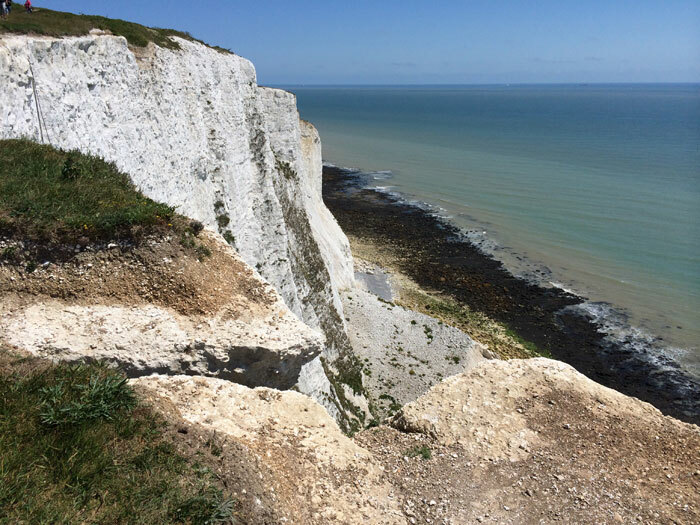 You drive the short distance to the port town of Dover, then take a stroll along the world famous White Cliffs of Dover. You stop for scenic views before heading to the historical site where Louis Bleriot landed the first cross-Channel flight in 1909. Travelling north along the coast, you make stops in Walmer and Deal, two coastal towns that sit close to one another, and where Julius Caesar first landed in Britain in 55BC. 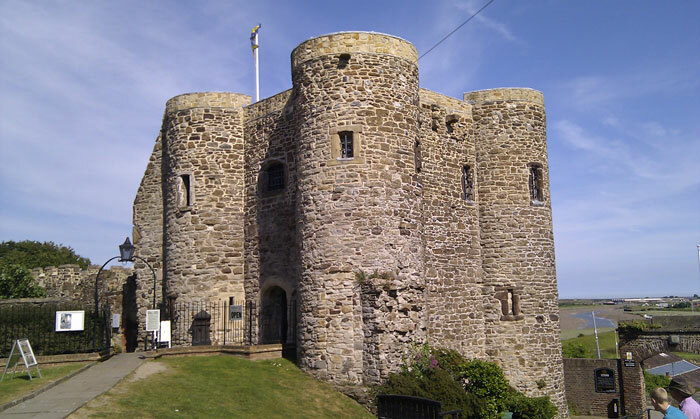 You have the option to visit Deal Castle or Walmer Castle, ramble along the pier at Deal, or simply relax at one of the fine beach front restaurants and bars. After a restorative lunch, you continue towards Sandwich, a distinctive town that lay on the shores of the English Channel until the Great Stour river silted up the marshlands around it and stranded Sandwich inland. Lastly, you head back to Canterbury, where you have time to explore the town a little further. Leaving Canterbury and heading South, you make for Rye. Now landlocked two miles from the English Channel, Rye was once home to a rogue’s gallery of smugglers, raconteurs, royalty, and writers. Getting lost in its winding lanes and narrow passages was the appeal for them, a charming sentiment that you can share. 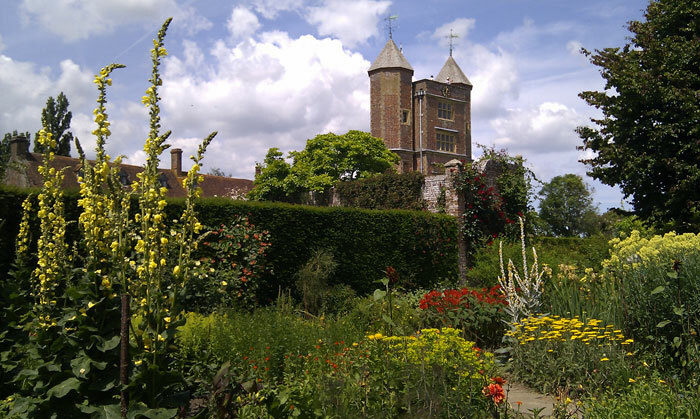 Continuing on, you head to the beautiful 16th century hunting tower of Sissinghurst Castle, known for its impressive grounds and formal gardens. A former prison during the Seven Years’ War, you can feel the stories of years past within its powerful walls. Wander the vibrant gardens, designed by poet Vita Sackville-West and considered the finest in England, with views across the Weald of Kent to the North Downs. 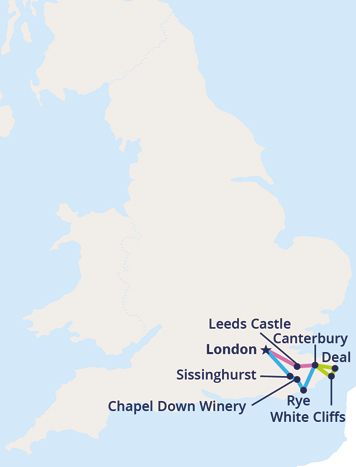 From here, you begin your journey back to London via Chapel Down Vineyard to sample some delicious wine and Chartwell House to explore Winston Churchill’s former home. We arrive back at the Greenline Coach Station in the evening.